How Far is Sri Vijaya Avani Avenue Phase II? 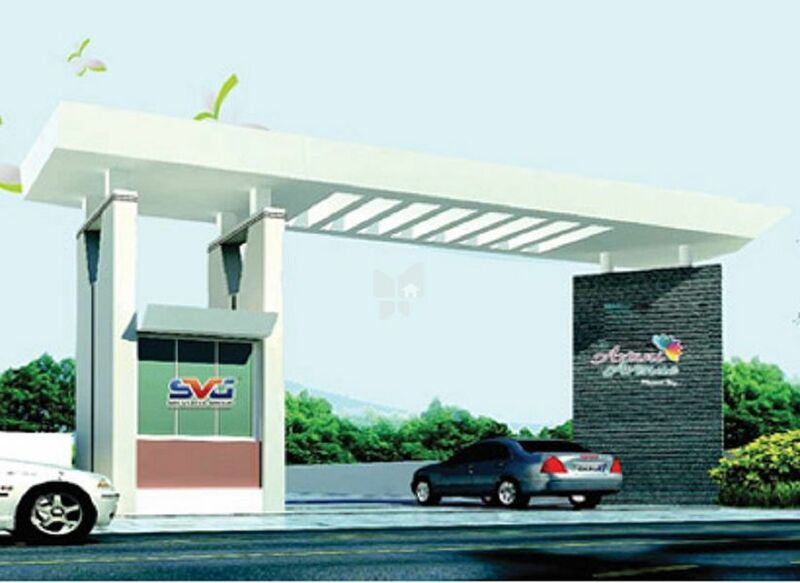 Sri Vijaya Group proudly announcing that on the successful completion of it's four years of Journey and upcoming with a new prestigious and comprehensive Mega Vuda venture near Anakapalli Sabbavaram NH its proximity to Visakhapatnam ensures that this venture is extremely well connected by road , rail and air for just about minutes’ drive from VSKP. Location is everything, it is said. And LG Estates offers you a great opportunity to live in a place that offers Avani Avenue Phase-II views of green surroundings in an amazing location. It's not far from the city and is very well connected, making commuting between home and work hassle-free. LG Estates offers all the conveniences of urban lifestyle. Avani Avenue Phase-II is that perfect abode located just of the Koduru Jn., on 6 lane highway bypas road. Everything is just 15-20 minutes’ drive away including Railway Station & Bus Station. Avani Avenue Phase-II come into existence with the motto of offering good plots with affordable prices and maintaining international Standards, Our Venture is Very close to Logistic Hub, SEZ & IT Park. Presence of SEZ and IT Parks in the vicinity of Visakhapatnam making the values of properties to upsurge year after year. Law & Central Universities, Engineering colleges, Schools were making the places around Visakhapatnam be more suitable for dwelling. Sri Vijaya projects & Townships ( I ) pvt. Ltd. Is one of the leading and an ISO 9001: 2008 certified Real estate companies in Andhra Pradesh with the consistency of commitments in fulfilling the people’s aspirations of own home/land by facilitating prestigious projects in Visakhapatnam. With all the support of our endeavored customers, Marketers, investors, employees and well-wishers. We envisage a future where luxurious living can be experienced at affordable prices. We wish to contribute towards the development of real estate sector in India by striving for perfection in every venture that we undertake. With our ethical business practices, we committed to quality & innovation. We aspire to become the most esteemed and sought after real estate company in Vizag while delighting our customers and stakeholders continuously. We believe in concreting our relationships with our customers by providing them innovative, intelligently designed products which transform their lifestyle. Honesty, Commitment, Aspiration and innovation have been our perpetual organizational values. Our Values drive us ahead of times while working within an ethical business values sets at the same time. Working within an ethical business framework for years now, we are committed to deliver while always abiding by our business ethos.